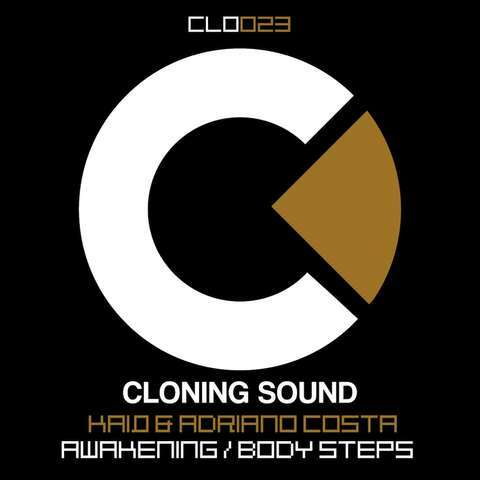 Following the idea of upgrading Cloning Sound’s roster with forward-thinking artists worldwide, the label bosses Pacho & Pepo make their next choice. The latest release belongs to a Brazil-based duo: Kaique Palota a.k.a. Kaiq, who has been gaining notoriety for his successful releases under some of the most appreciated labels such as Moan Recordings, and gifted DJ & producer Adriano Costa. The package contains two deep tech house tracks based on solid production work, ‘Awakening’ & ‘Body Steps’. They are now available on Beatport.